This past July, Kevin Robertson from NetSPI released a blog post entitled, "Beyond LLMNR/NBNS Spoofing – Exploiting Active Directory-Integrated DNS," which introduced a new technique (to us at least) targeting weak default access control in Active Directory Domain Services. At GoSecure, since most of our engagements require some level of Active Directory security assessment, we followed our interest and decided to find a way to reliably exploit it. As part of our four-month internship at GoSecure, we chose to work on creating a Remote Desktop Protocol (RDP) honeypot. To achieve this, we used a Linux server with an RDP man-in-the-middle (MITM) program that redirects traffic to a real Windows Server. When searching for tools, we found RDPY, a Python RDP library with a MITM implementation. However, RDPY had several limitations both in features and design choices for our use case. This led us to create our own library, which reuses some parts and concepts from RDPY. In this blog post, we will showcase our newly release open-source project, PyRDP, which is usable both as a MITM and as a library to experiment with the protocol. We will demonstrate both use cases by describing an incident we had with a malicious user that compromised our honeypot. If there is one thing that all cyber security professionals agree on is how data and statistics on cybersecurity and cybercrime are misleading and unreliable. This is unsurprising considering that most statistics created, until now, came from the cybersecurity industry itself. 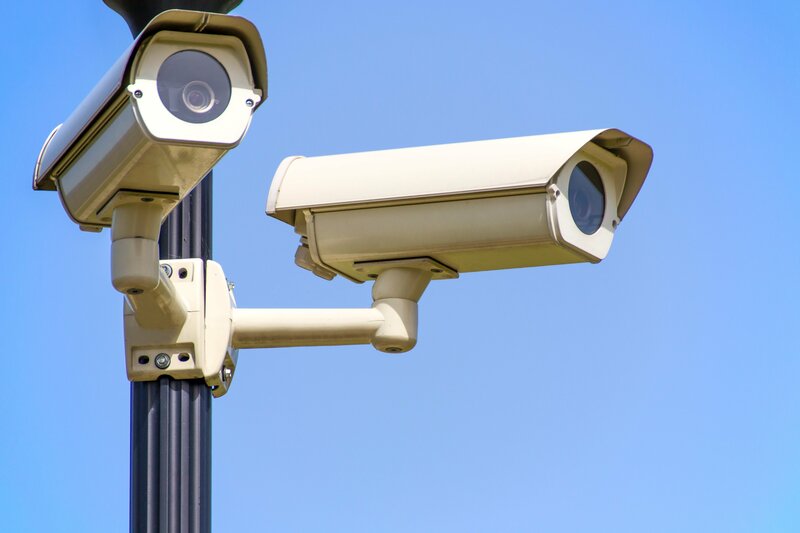 By being economically motivated at selling security products, this industry has an unequivocal bias. 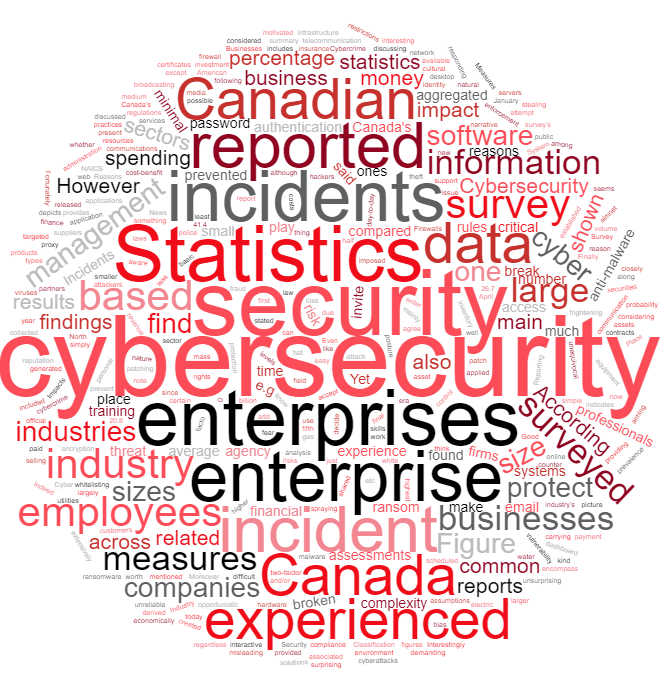 Fortunately, today, we enter a new era: Statistics Canada has just released the results of the first Canadian Survey of Cyber security and Cybercrime (CSoCC). 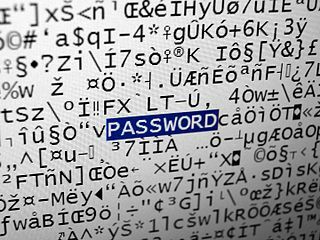 This post will detail the password filter implant project we developed recently. Our password filter is used to exfiltrate Active Directory credentials through DNS. This text will discuss the technicalities of the project as well as my personal experience developing it. It is available under an open source license on GitHub. In the past year, we developed a data-driven method for identifying, quantifying, and comparing ransom payments in the Bitcoin ecosystem from 35 ransomware families. The study was conducted in partnership with Bernhard Haslhofer from the Austrian Institute of Technology (AIT) and Benoît Dupont from the Université de Montréal (UdeM). It resulted in a paper that will be presented at the 17th Annual Workshop on the Economics of Information Security (WEIS2018) in Innsbruck, Austria, besides renowned academic researchers. Today, GoSecure, Inc., a cybersecurity Managed Security Service & Managed Detection and Response provider announced a merger with CounterTack, the leading provider of Predictive Endpoint Detection, Response and Prevention for the enterprise. On Tuesday, we released the details of RCE vulnerability affecting Spring Data (CVE-2018-1273). We are now repeating the same exercise for a similar RCE vulnerability in Spring Security OAuth2 (CVE-2018-1260). 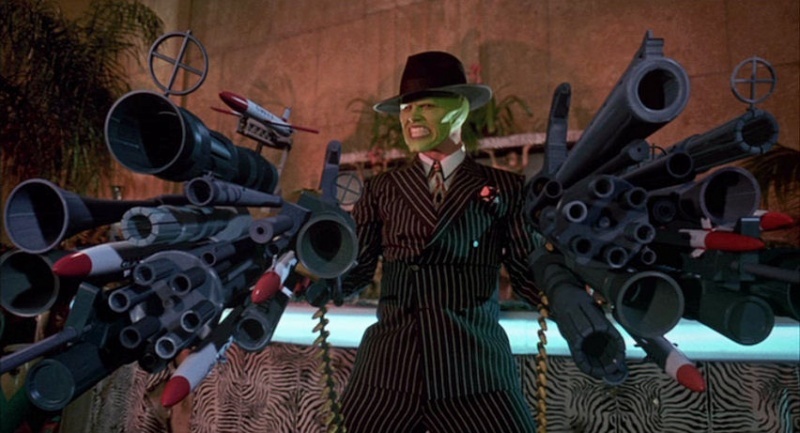 We are going to present the attack vector, its discovery method and the conditions required for exploitation. This vulnerability also has similarities with another vulnerability disclosed in 2016. The resemblance will be discussed in the section where we review the fix.